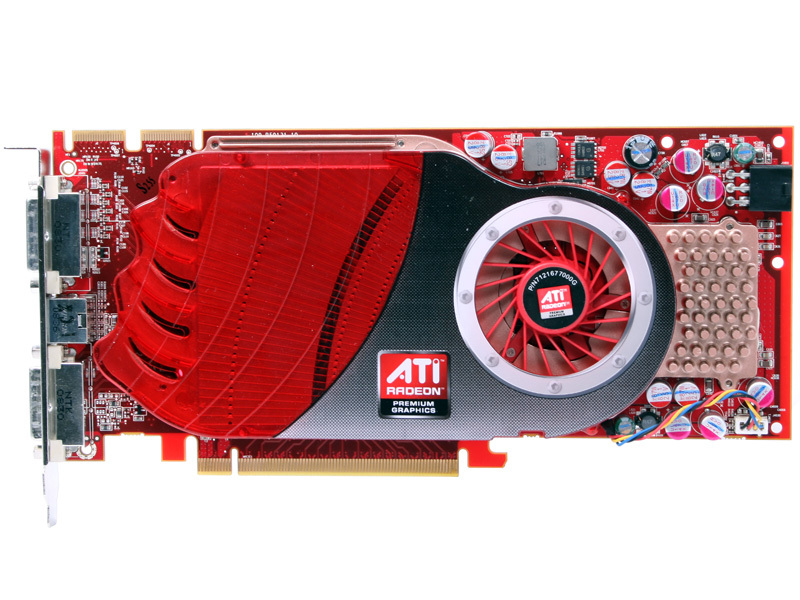 It's always great to see competition and that's exactly what returned when AMD introduced the Radeon HD 4800 series in July. The refined RV770 architecture went a long way to fixing the problems with the previous R600 and RV670 designs and it resulted in a massive performance leap that clearly caught Nvidia off guard. 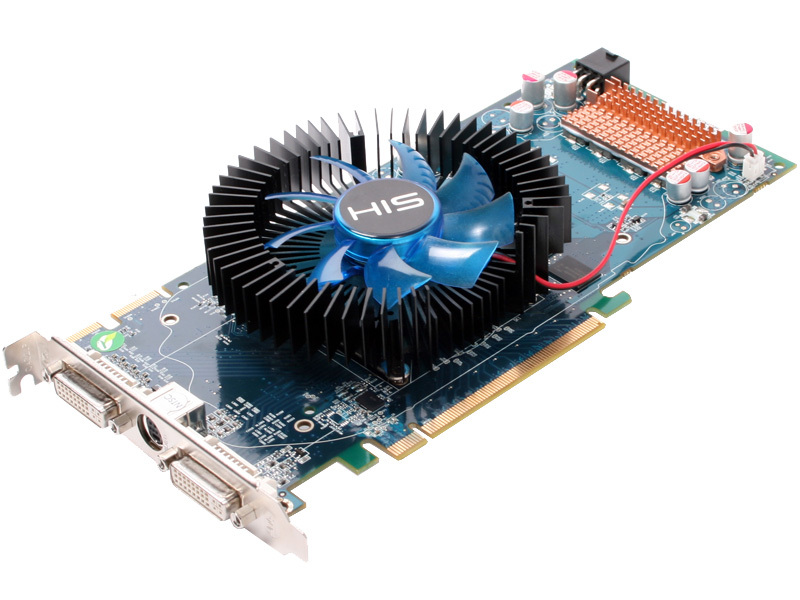 The Radeon HD 4850 and 4870—initially the 4870 512MB, later the 4870 1GB—hit the spot in their respective markets when it came to delivering fantastic gaming performance at an aggressive price. And that really made Nvidia's new GT200 products look inferior in many ways, even though that isn't the case at all. That, you could say, was AMD's target with its new architecture, but even then I doubt AMD expected to be quite as close to Nvidia's high-end GTX 200 series products as it ended up. The slower of the two RV770-based products, the Radeon HD 4850, successfully dispatched the GeForce 9800 GTX (and later the 9800 GTX+) in all but a few games, while the Radeon HD 4870 ended up faster than the GTX 260 and only marginally slower than the flagship GTX 280 in many scenarios with only Crysis being the notable exception. 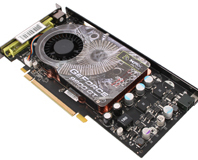 There is, of course, the question of GPU computing but with the market still in its childhood there is very little available to truly evaluate the performance of these graphics cards. 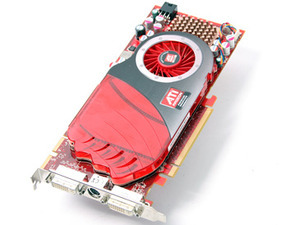 And what's more, performance may change quite drastically from application to application – because of that, it's almost impossible to make a purchasing decision based on this for the time being, but with OpenCL (and later DirectX 11) coming to the market, we should start to see more applications that run on both Nvidia and AMD hardware. On Thursday, AMD announced the introduction of the Radeon HD 4830, but there were some problems with the initial numbers we had run on our reference card because AMD had sent the cards out without testing them internally – the result was a card that had lower than expected performance in a number of scenarios. This was finally confirmed over the weekend when AMD admitted that the reference cards (and a limited number of retail parts) had shipped with an incorrect BIOS which meant only seven of RV770's ten SIMD units were enabled. RV770LE, the GPU behind the Radeon HD 4830, is just an RV770 with two of its ten SIMD cores disabled in hardware – everything we've seen so far from snooping around the BIOS update we were sent points to them not being soft-moddable. Because of this, the Radeon HD 4830 features just 640 stream processors (or 128 shader units) and 32 texture units, instead of the 800 stream processors and 40 texture units in the full-fat RV770 – this represents a 25 percent lower throughput clock for clock. There is still a 256-bit memory interface and 16 ROPs split into four partitions, with each having its own L2 cache. Aside from that, there's very little else to say that we haven't said already about RV770LE from an architectural standpoint – for the gory details, we'd recommend giving our full RV770 architecture article a read. 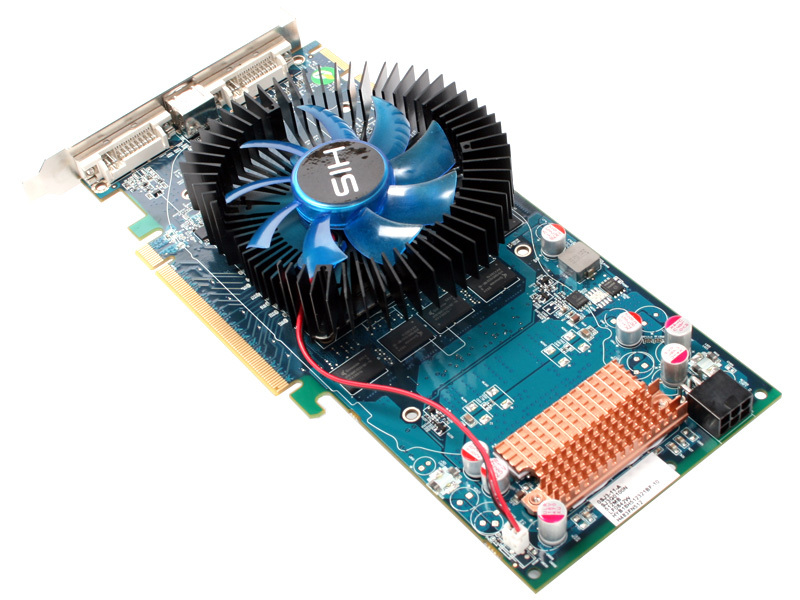 The reference card comes clocked at 575MHz core and the memory is running at 1,800MHz (effective) – these are 50MHz and 200MHz lower than the ATI Radeon HD 4850's reference speeds. 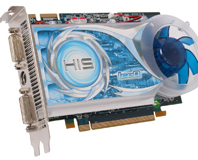 Theoretically, then, the Radeon HD 4830 in its reference form is more than just 25 percent slower than the Radeon HD 4850 – it packs 736 GigaFLOPS of compute power, compared to the 1,000 GigaFLOPS (or one TeraFLOPS) of horsepower in the Radeon HD 4850. 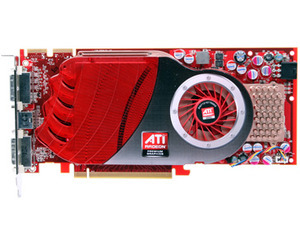 Looking at the card's physical appearance, you'll struggle to notice any difference between the Radeon HD 4830 and Radeon HD 4850 reference cards. However, there are some subtle differences to the power circuitry if you look a little closer – they're even more apparent when you remove the heatsink. Generally speaking, the GPU is still supplied with power via a couple of phases—each with two chokes per phase and two MOSFETs per choke (one each for on/off switches)—like the Radeon HD 4850's PCB – visibly very little has changed on that front. However, there have been some changes to the way power is delivered to the memory – there are now three MOSFETs for the lone phase instead of the two (again, one each for on/off switches) found on the Radeon HD 4850 and there are also some additional ceramic caps required to stabilise the tweaked phase.